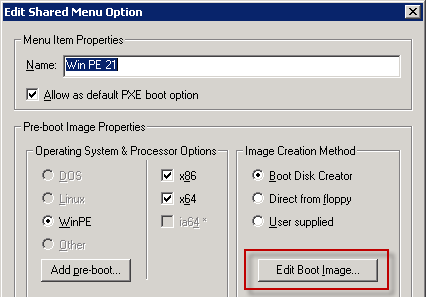 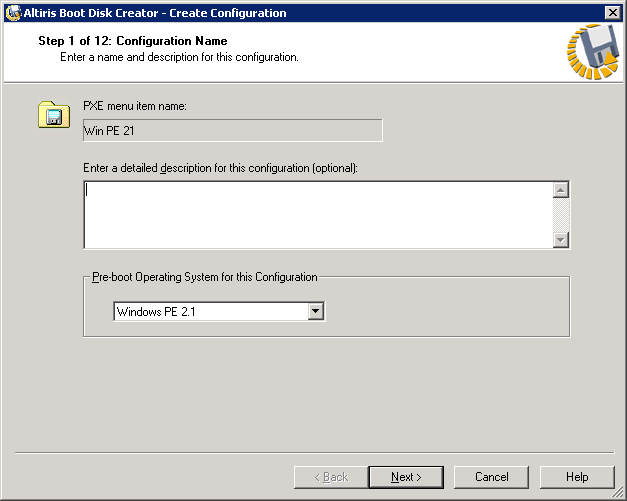 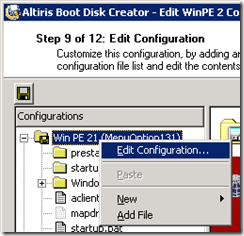 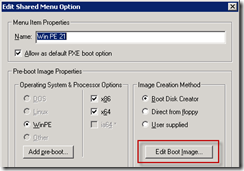 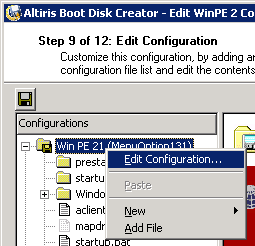 Finish the Wizard and upload the modified image to your PXE Server and that’s really all! 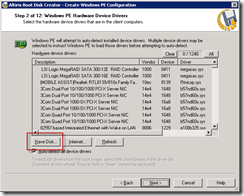 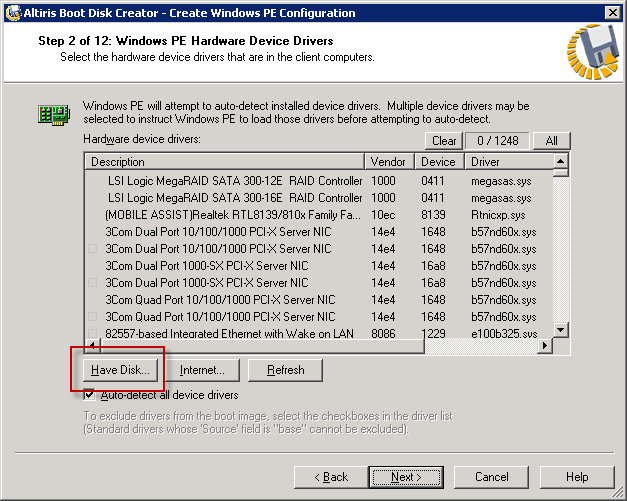 One Response for "Add VMXNET3 driver to Windows PE PXE Image"
This didn’t work for me. 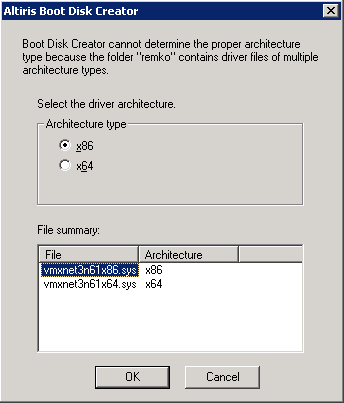 Kept on getting an error that the driver could not be loaded.